So you’re starting out on your Japanese journey. Maybe you’re trying to follow along with your favourite song lyrics, or maybe you found a Japanese book or manga you’re super excited to read. 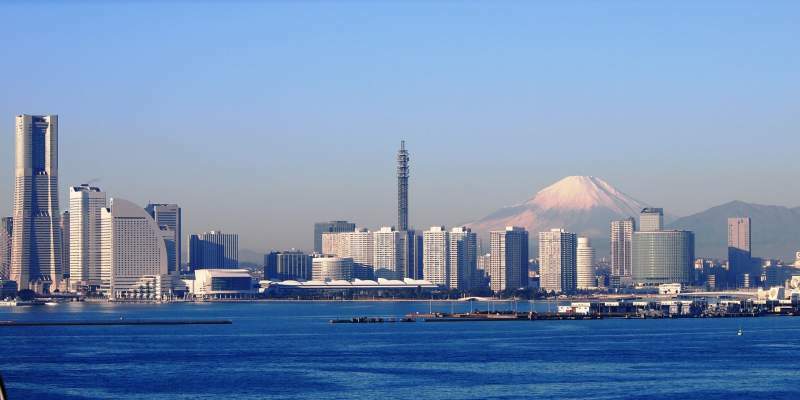 Maybe you want to write a letter to your new Japanese pen pal. 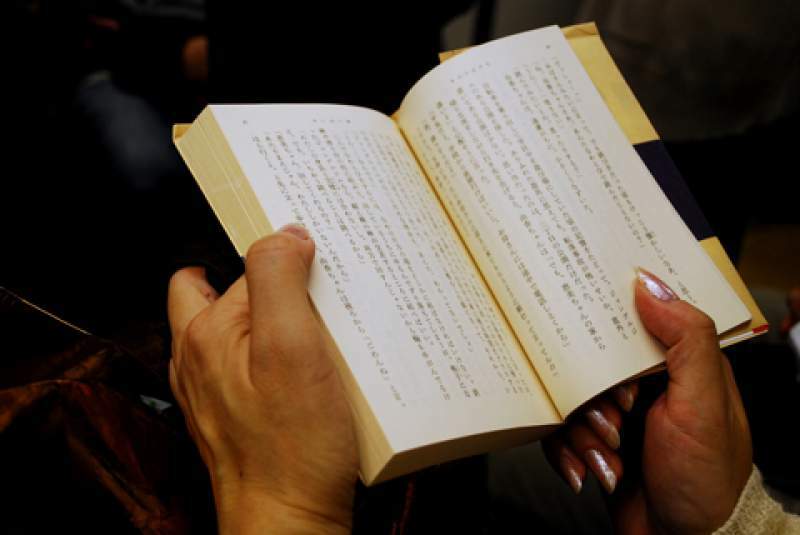 In order to read or write in Japanese you need to know something very important — kanji. Kanji are one of three elements used in the Japanese writing system. They are a set of written characters that have been adopted from the Chinese writing system and are used together with the native Japanese hiragana and katakana characters to write Japanese. So if you want to read or write in Japanese, you’ll need to learn them! Let’s take a closer looker at the three elements of written Japanese and the role of kanji among them. Those are hiragana, one of the ways that Japanese people write down the sounds of their language. Those are katakana, an alphabet Japanese people use to write down words that aren’t originally Japanese. Those are kanji, and they’ve been intimidating new learners of Japanese for, well, basically as long as they’ve existed. Which is like 1500 years at least! 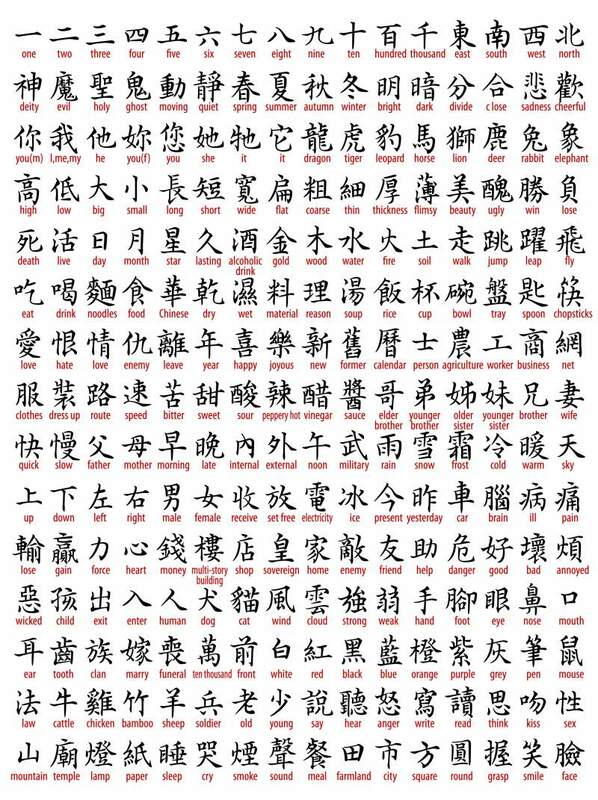 Kanji are borrowed from Chinese and they’re more complex than hiragana or katakana. For example, you might know that the Japanese word for “water” is mizu. We can write that in hiragana as みず. However, we can also write the same word in kanji as 水.
It’s still pronounced mizu, but now we can represent that entire idea in one single character instead of “spelling it out” in hiragana with two separate characters. Sometimes, if you put two kanji together, they can make a new word based on their two individual parts. Did you know that 漢 (kan, or かん) means “Chinese”? What happens when you put them together? 漢字! That’s right, it’s kanji (かんじ), which literally means “Chinese character”! Hiragana is a convenient way to “spell out” a word if you don’t know how to write its kanji but you do know how to say it. However, using kanji saves a lot of space, and if you learn to understand how kanji are made, you may even be able to guess what some characters mean or how to say them, even if you’ve never seen them before! How Are Kanji Set Up? 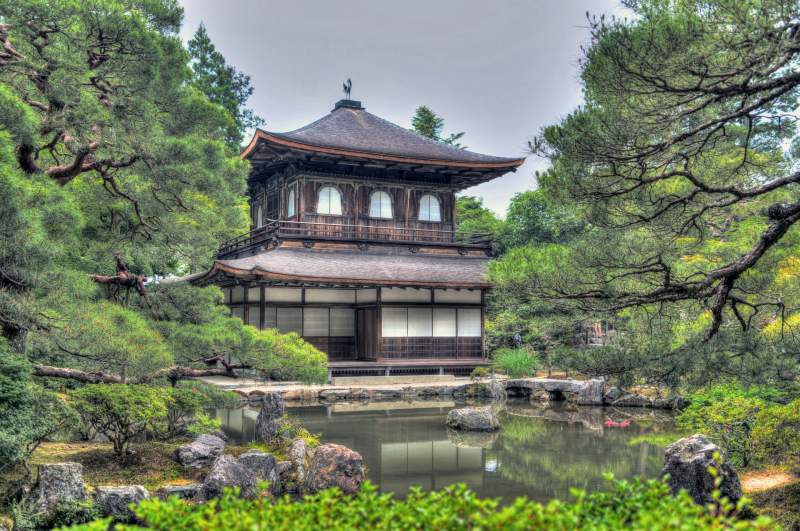 Think of kanji like a little puzzle; they’re made out of pieces, and each piece has a specific place where it fits in. As an example, let’s take a look at the kanji 海, or うみ (umi). If we take it apart, we can get a hint on what it means. Try breaking it into a left side and a right side. On the right side we can abstract 毎, a regular old kanji that we might find anywhere. On the left side that leaves u with 氵, which means “water”. Could it be that the kanji 海 which is made up of these two more basic parts has something to do with water? 海 is the kanji for “ocean”. If you had known that 氵means water, you might have been able to guess what this word meant if you saw it in a sentence. We already know from our previous example that 水 means water, so what’s going on? Why do these two look different when they mean the same thing? This piece of kanji that gets tacked on to a bigger kanji is called a radical, and radicals change shape when you put them onto another kanji. There are 214 radicals in Japanese and these are the base characters from which all other more advanced characters are built. You might see this in, say, “earth” (土) vs. 塚, a “little hill” or burial mound. The earth symbol looks almost the same appears on the left side of this kanji. But when it is used as a radical in this way, we can see its bottom line start to slant upward. Can you see clearly how the line at the bottom of 土 slants up when it become part of 塚? If we use 人 as a radical, suddenly “woah!”, we get 侠 (“tomboy”)! It hardly looks the same. But the good news is, there’s not really that many radicals. If you just learn a few common ones, like the water, earth, and person radicals above, you’ve already got a big head start. Whenever you take a look at a kanji, see if you can spot a radical and think about whether it can give you a clue on the kanji’s meaning. The first step is always the hardest, they say! So to make it a bit easier for you, here are 6 simple steps you can take to start learning Kanji right away. As you saw in the last section, radicals a pretty big part of how kanji are set up! These characters are the ‘basis’ for most of the more complicated kanji characters so it’s a good idea to master them first. There are 214 in total but you can start by simply focusing on the most common ones and gradually building up your knowledge from there. One of the best ways to memorise kanji is to learn to write in kanji. Did you know that kanji are written in a specific order, line by line? This is called “stroke order,” and while it seems like it wouldn’t make much of a difference, it’s really important. Take a look at 海 again. When writing this kanji, you would start with the topmost dot on the left. Then the second dot down, then the final stroke in the radical. After that, move all the way back up to the top and make the little hat (two strokes, first the one on the left, then the horizontal one). Japanese dictionaries will usually tell you what order to draw the strokes in. Does it really matter what order I draw the lines in? Well, first of all, people reading your handwriting really care. If you do a stroke backward or start in the wrong place, it can make your kanji hard to read. Imagine how much wobblier and weird it would look if you drew a check mark by starting at the very top and going backward! You’ll also find that after you practice stroke order for a bit, it becomes easier to remember kanji. So even if you’re focusing on learning to read rather than write in Japanese, it’s worth practicing stroke order as a way to help you memorise the kanji and therefore improve your reading skills! Okay, that’s nice and all—but how do you actually choose which kanji to learn? After all, there are more than 50,000! Phew! The easiest way to choose your kanji is to focus on the jouyou kanji. The jouyou kanji are what kids in Japan learn first. They’re the most common kanji you’ll see, and if you learn all of them, you’ll be able to read at least 80% of the Japanese language you find anywhere. The jouyou kanji will guide you through some really helpful words – everything from “tree” (木) and “me” (私) to more advanced words like “law” (法律) and “vicious cycle” (悪循環, which is one of my favorite kanji, by the way; “bad” + “repeating” + “circle”? It’s perfect!). Supplement the jouyou kanji you’re learning with any words that are important to you. This will depend a lot on why you’re learning Japanese in the first place. If you want to talk to a pen pal, try thinking about words you’ll use often: seasons, the weather, what you do in your life. If you’re learning kanji so you can do research in a specific field, try to think of words that are really important for describing what you do. 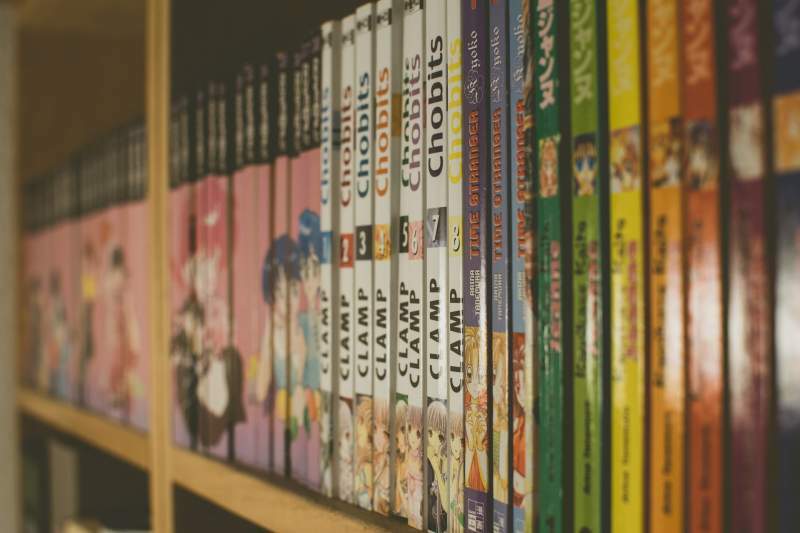 Or if you’re learning Japanese in order to read Japanese literature or manga, focus on the vocabulary that’s most relevant to the types of things you read. Choose some words that are relevant to you and practice those alongside the jouyou kanji. I already mentioned how you can practise writing kanji by learning stroke orders, but reading kanji is another important skill to develop. One really easy way to do this is by using a smartphone app like Anki or Flashcards Deluxe that use spaced repetition technology. When you use these apps, you can create your own set of flashcards to practise your kanji with! Make cards with kanji on the front to practise either for their meaning or pronunciation. Create cards with whole sentences on them and practice reading them, kanji and all. Make cards with a word in your native language on the front, and then try to write out the kanji that you would use for it. What makes spaced repetition great is that it learns from you. If you always get a particular card right, it will wait a while before it gives you that card again. If you often get a kanji wrong, it will show you that card more often until you get it down. These systems adapt to your learning style and make kanji memorization a blast! Memorising kanji is one thing… but unless you see them in context you’ll never really learn how to use them in real-life situations when you need to write or speak the words yourself! That’s why I believe it’s important to do lots and lots of reading in Japanese so that you can learn not just what each kanji means but how it’s actually used as part of the language. The challenge here is finding interesting reading material that’s at the right level for you. After all, reading will only be effective if you can understand the majority of what you’re reading. You also need to listen to audio of what you read if possible, otherwise you won’t know how to pronounce the new kanji you encounter! All in all, material like this is pretty hard to find. So I decided to create it myself! It’s called Conversations and it can learn to read kanji naturally, in context, while listening to audio at the same time. I’ve also included hiragana transcriptions of key words in the text so that you have that aid as you work to improve your kanji knowledge! Learning Kanji Is Challenging, But You Can Do It! Kanji might seem overwhelming, especially when you’re thinking about radicals and stroke order. “How am I ever going to do this?” you might wonder. The best thing to do is just jump right in with the jouyou kanji and get started. 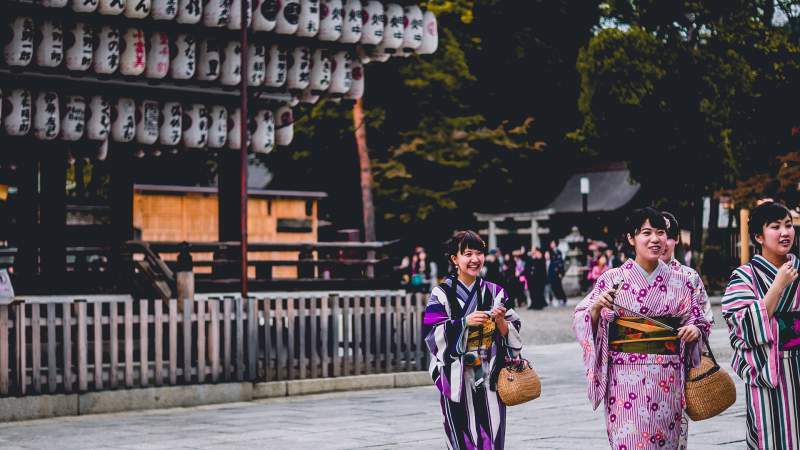 Spend plenty of time exploring how different kanji are constructed and read them regularly in context, and you’ll be well on your way to success! Want A Fun Way To Understand Real Spoken Japanese? As important as it is to read and write in Japanese, you won't get very far in conversation if you have no idea what people are saying to you when they speak at normal speed! I know from experience how hard it is as an intermediate language learner to understand real spoken Japanese. 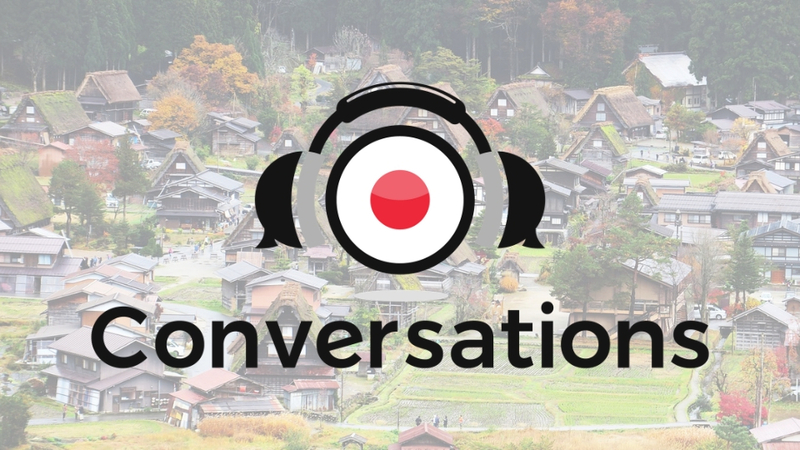 So that's why I created Japanese Conversations, my dialogue-based audio material that tells an intriguing story in 20 parts. If you're an intermediate learner who feels frustrated when listening to normal-speed Japanese, and let's face it , who hasn't, then it's the perfect listening tool for you. 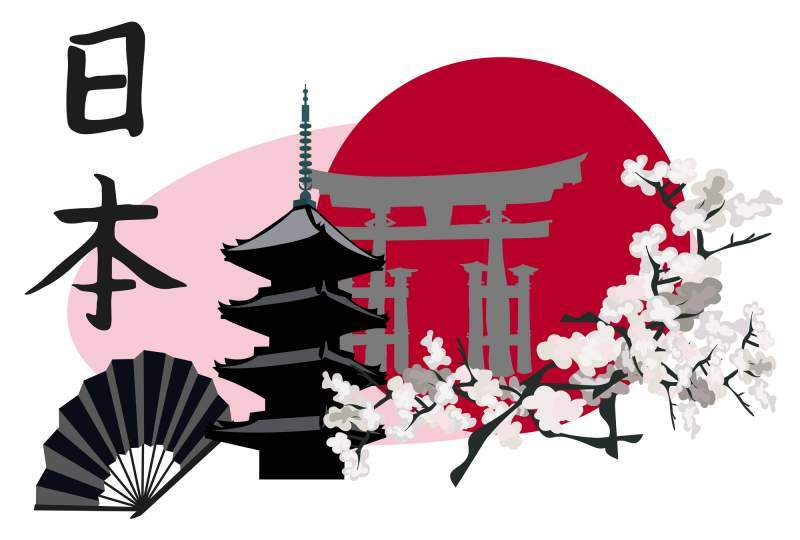 Japanese Conversations will help you understand real spoken language and transform your listening skills in less than 90 days. 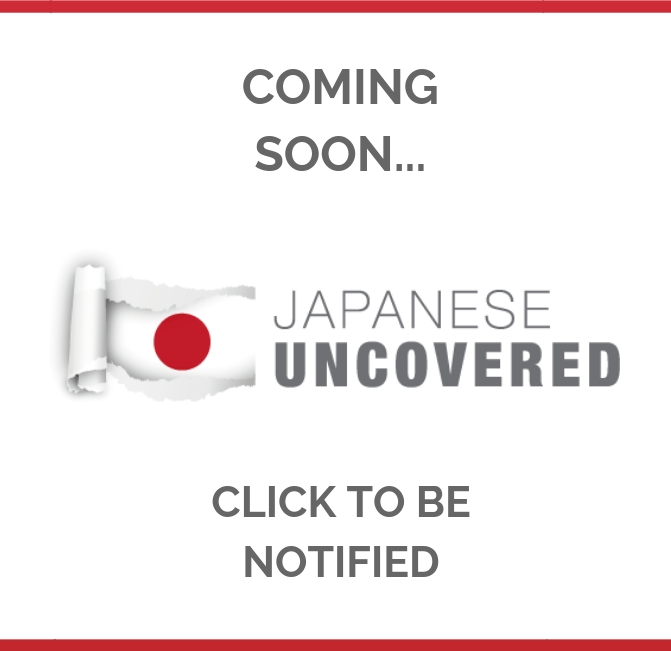 Find out more about Japanese Conversations here. Have you started learning Kanji? Which of these tips are you most excited to try out? Let me know in the comments below! Get my best fluency-boosting, grammar-busting Japanese tips by email.